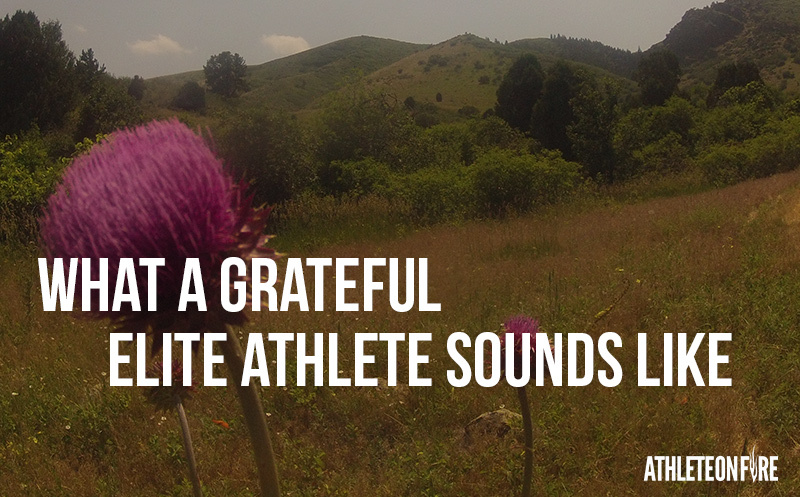 What a Grateful athlete sounds like. Abdi Abdirahman has excelled as a runner for many years. His take on what Memorial Day and the Bolder Boulder mean to him are as moving as any competition. A true Athlete On Fire! Enjoy this Athlete On Fire. Newer Post FIT>50: Post Go Ruck Reflections On Memorial Day. Older Post BU:08 Becoming Ultra: Tactical nutrition for runners, from one of the best.